Grab A Spoon | Celebrating every crumb of life. Celebrating every crumb of life. Yesterday morning I toured the streets of Jinja, Uganda. I passed by many fruit and vegetable stands, was introduced to new produces and embraced the freshness of the ingredients that surrounded me. Among the other fresh vegetables and fruit, I picked up this beauty. An Avocado. This is the biggest avocado I have ever seen, about 4-6 of avocados from home in just one! If you know me, you know that avocados are my favourite food. (and I love food and eat everything, so it’s hard to be on top of the list!) Rich and creamy and delicious on or with basically everything. This avocado was quite possible the most delicious avocado I have ever eaten. Buttery and almost sweet form it’s richness. I was in food heaven! 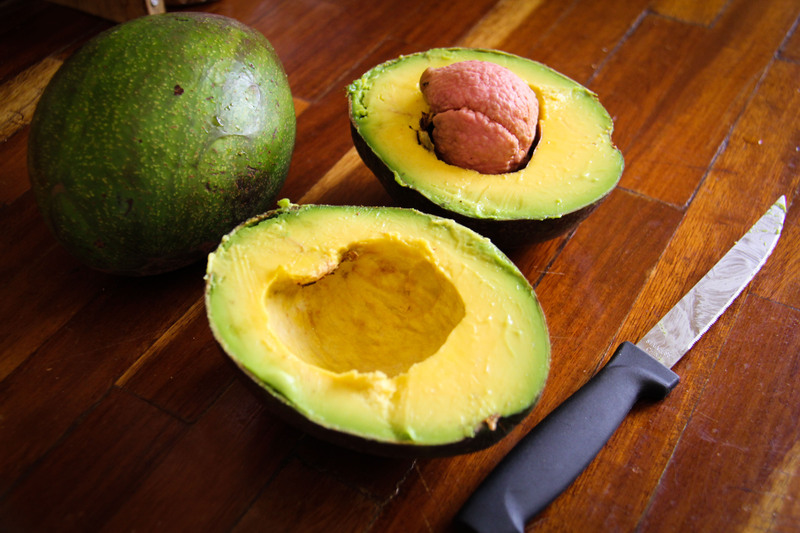 I don’t just love avocados because of their flavour and texture, their are also very nutrient dense and filled with omega-3. My favourite way to eat avocado is in a simple guacamole with lime, chili and garlic. It’s also delicious on toast with fresh tomato, with fish tacos, in salads or simply with salt&pepper and a spoon. YUM! What’s your favourite way to eat avocado? Malnutrition in a world of abundance is unacceptable. 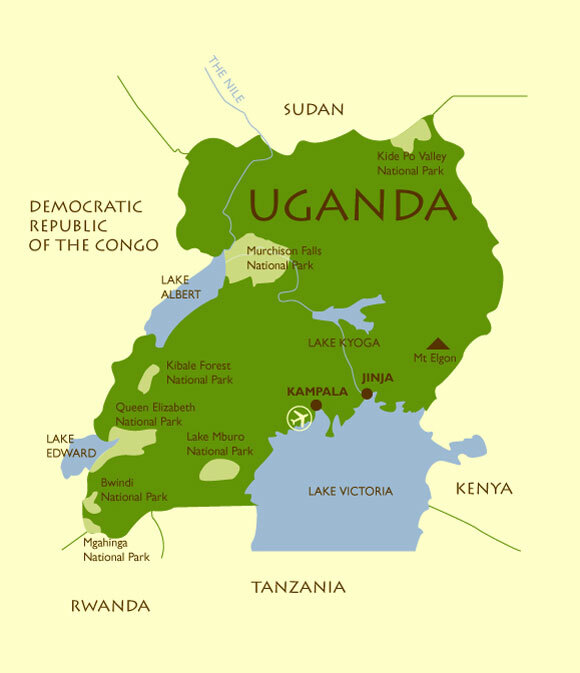 I will be spending the next few week in Uganda, Africa. I will be working with local organizations, including a boy’s home and orphanages, to implement nutrition plans while working with their budget. I look forward to expanding my knowledge in the markets, gaining experience in their kitchens and broadening my understanding of global nutrition, diet, ingredients and cooking techniques. I have always felt a draw towards those less fortunate with the theme of food and nutrition. Over the past few months I have connected with organizations overseas and the possibility of Uganda fell in my lap. Consequently, I saw this as an opportunity for my business to give-back and a credible cause and organization. I am passionate about using local products, maximizing our resources and feeding back into the local economy. I do not believe in a “quick-fix”, rather value the importance of knowledge and understanding of our own resources. My goal is to bring better nutrients, an understanding of nutrition and teach the benefits and versatility of local products. Mother Theresa once said “If you can’t nourish 100 people, then just nourish one”. So that is my goal, not with an ambition to save the world but rather, share my knowledge and skills, in hopes of benefiting to those in need. I have been blessed with an abundance knowledge, experience and skill and have now been called to share and serve. I look forward to learning and gaining perspective and I hope that this will be a time of giving back and understanding a greater need. I genuinely want to thank you for supporting Hollie’s Catering, because you’re not just supporting me and the people at the farmers market, now you’re supporting nutrition needs overseas. I am ecstatic for you to join me on this adventure and would love to hear any of your comments or questions! 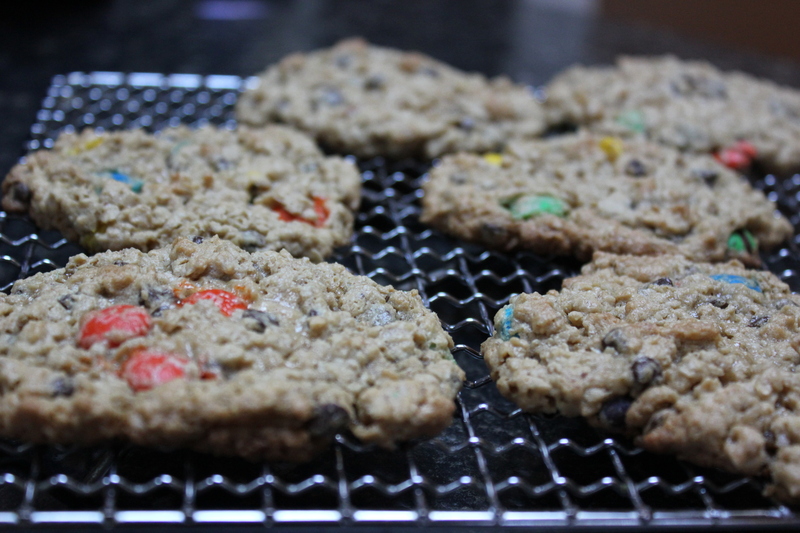 Monster cookies are my favourite cookie, and I love cookies! So why are they my favourite? 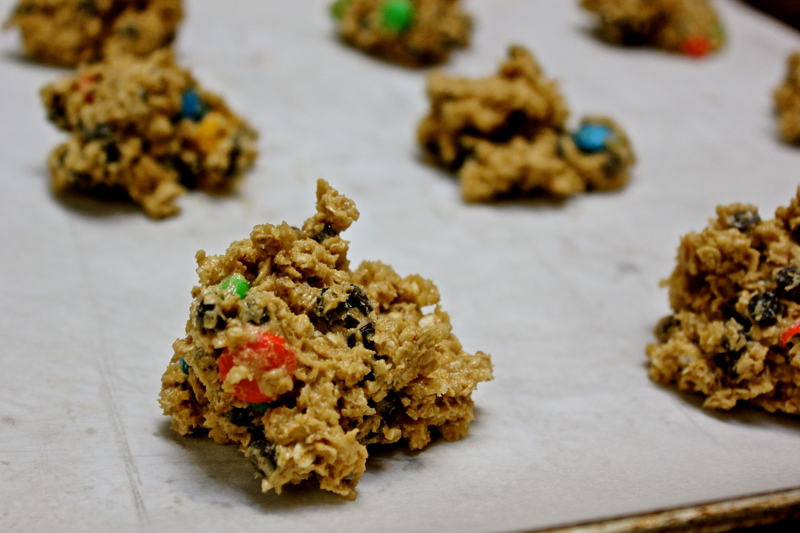 The monster cookie combines every wonderful cookie ingredient into one giant cookie. 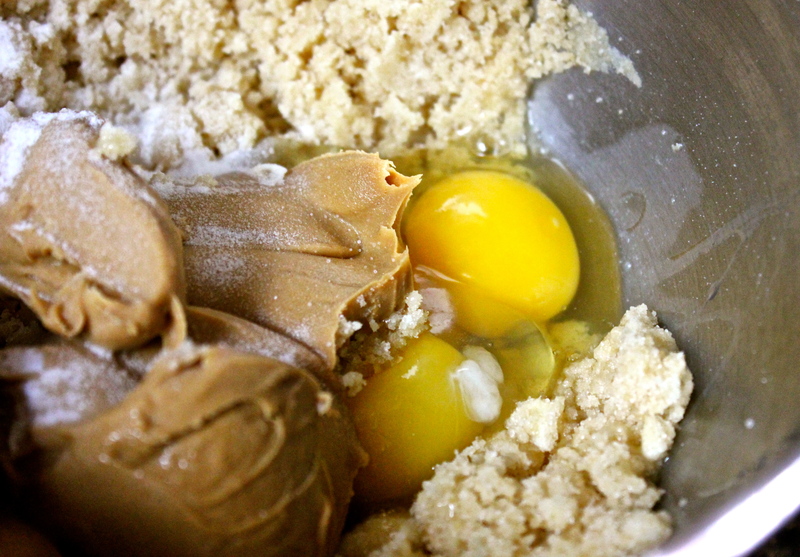 Peanut butter, check! M&Ms, check! 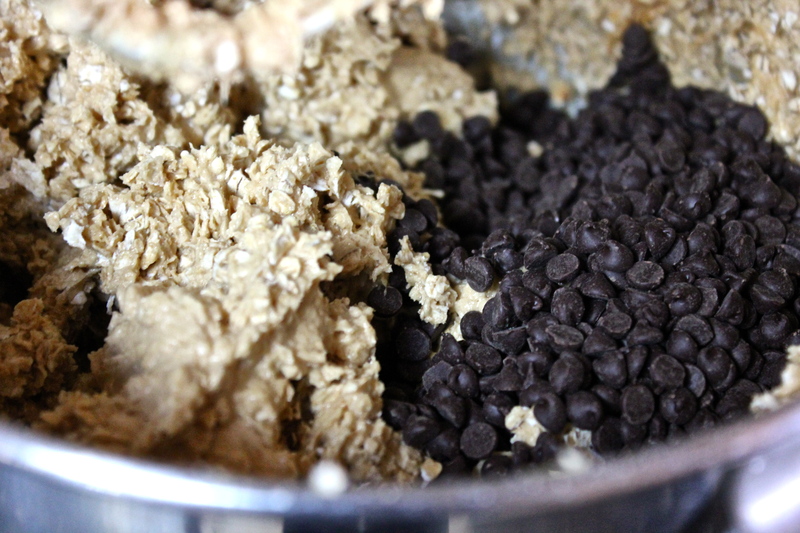 Chocolate chips, check! Oatmeal, check! What’s your favourite type of cookie? Let me know, and maybe I’ll whip up a batch! On Saturday night I had the privilege of being apart of ‘A Girl’s Night Out’. 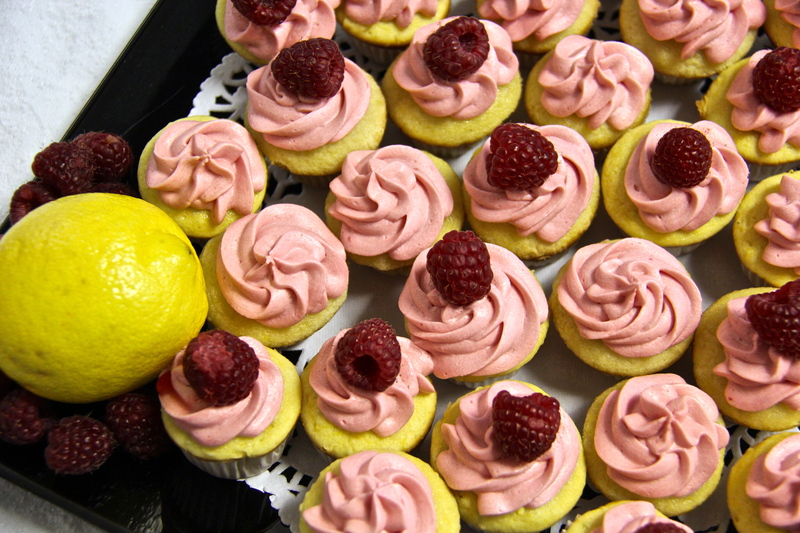 Local businesses came together to show off their services to the women of the community. Tonight I shared one of my favourite recipes that I learnt while studying Thai cuisine in Thailand. 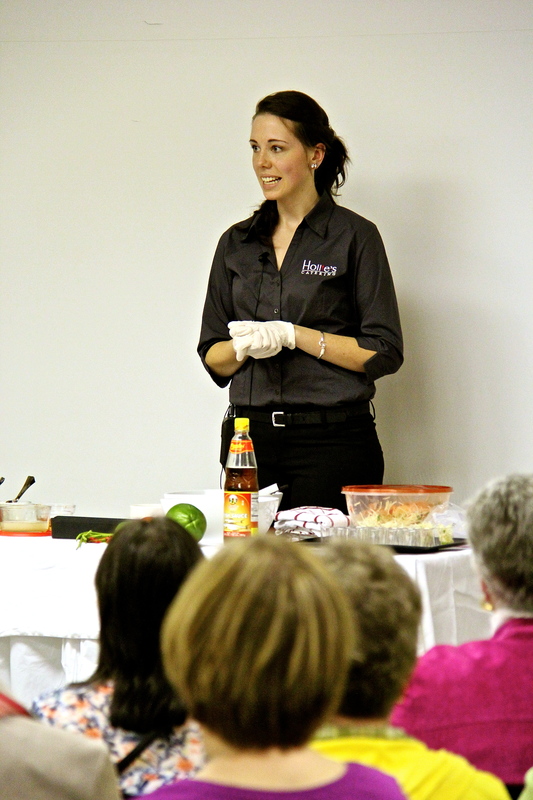 I had the privilege of doing a food demonstration at a local women’s event. It was a joy to make new connections and interact with other local businesses. I owe a big thanks to those who coordinated the evening!! This salad is the perfect combination of sweet, salty and spicy. The soft papaya and roasted peanuts make for a great texture combination. I am in love with this salad! Mix together garlic, lime juice, fish sauce,brown sugar in a bowl. Add papaya, tomato wedges, green beans and chili into a big mixing bowl. Stir in the garlic mixture into papaya bowl. It should be mixture of sweet, sour and salty. Served with sticky rice, white fish or grilled chicken. 1. Taste along the way. Adjust the seasoning and spice level to your preference. 2. Don’t be afraid of fish sauce. 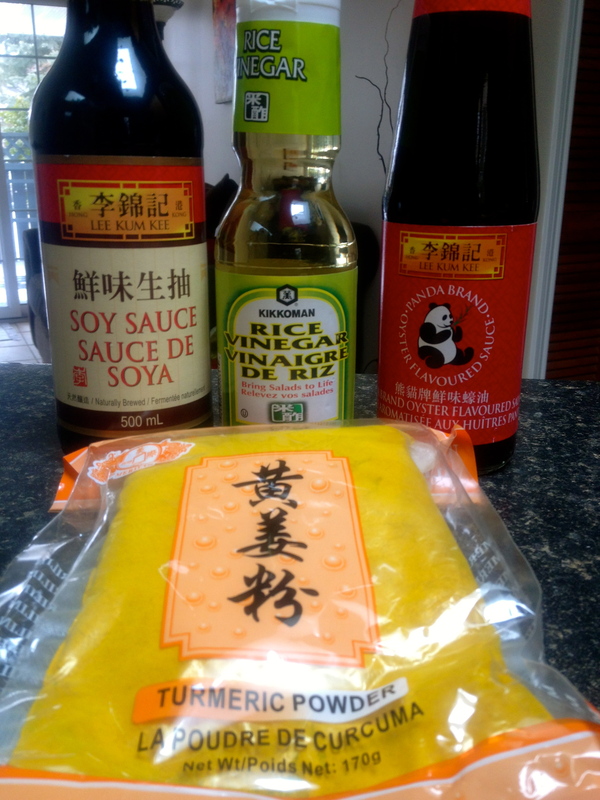 It is an incredible salty ingredient…but if you are afraid then use soy sauce or rice vinegar. 3. I buy my green papaya at a the New World Supermarket in Kitchener. 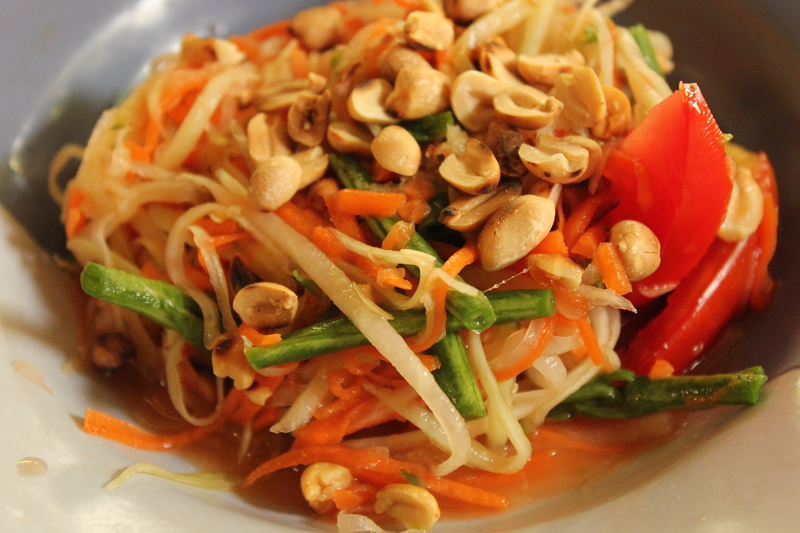 But if you don’t have green papaya, use carrots, mangoes or green apples. Serve this salad at your next family BBQ and I’m sure they will love it! 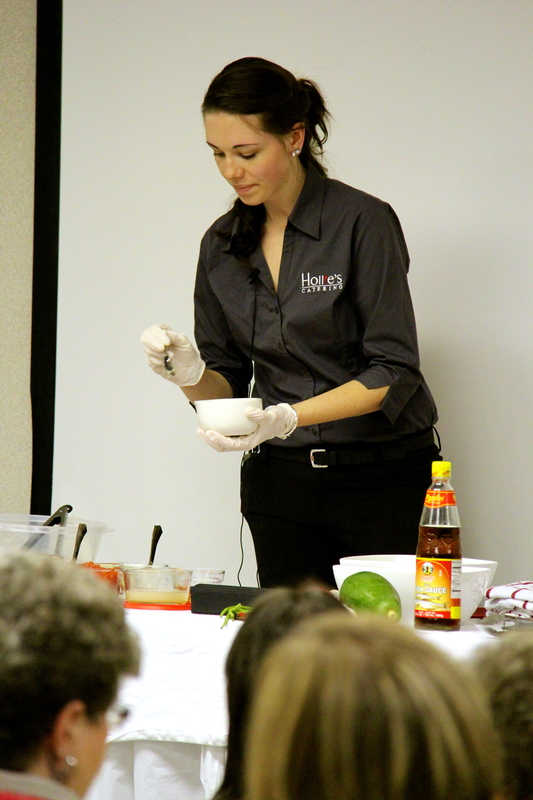 A Women’s Event brings Asian Cuisine to life! What do you get when you combine an Asian Market with a Women’s Event? 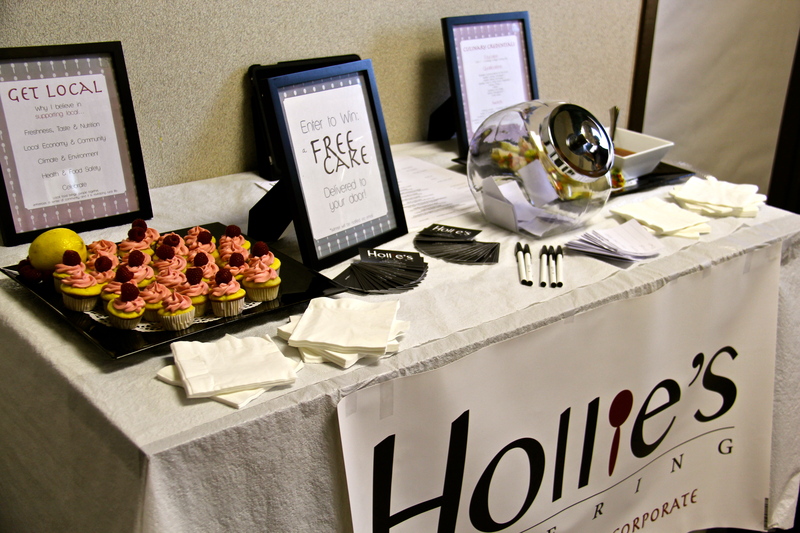 Hollie’s Catering unique food demonstration! This coming April I have been asked to be apart of a local Women’s Event. 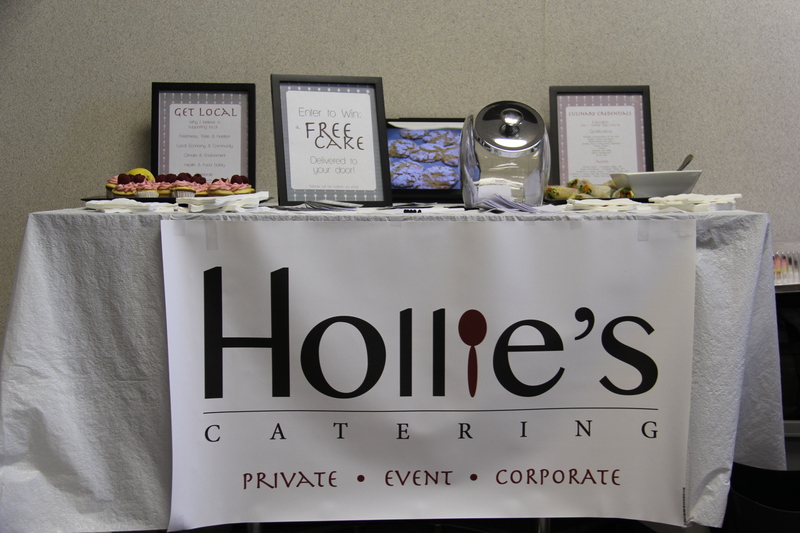 I will have a booth set-up promoting Hollie’s Catering, lots of sweet and savoury samples, as well as a food demonstration. The main feature of my demonstration will be Thai food. 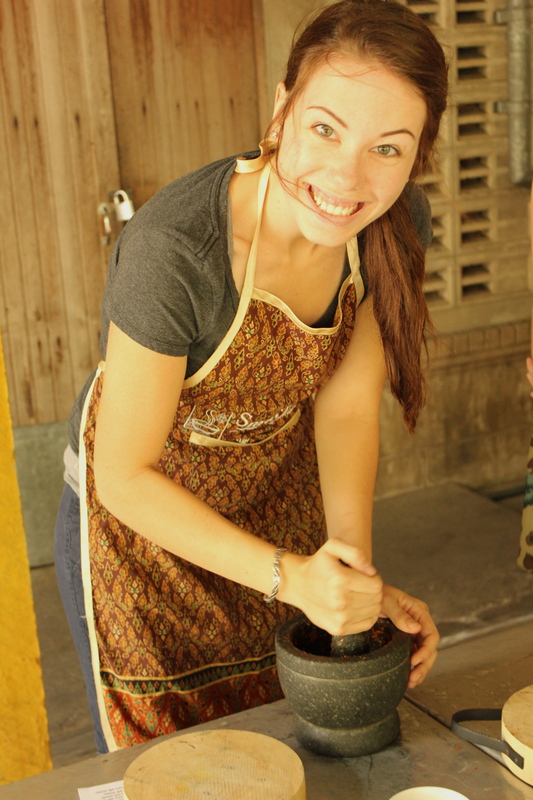 This will allow me to showcase my Thai cooking techniques that I studied in Thailand last year. I will be making two of my favourite dishes, and there will be enough for everyone to share! 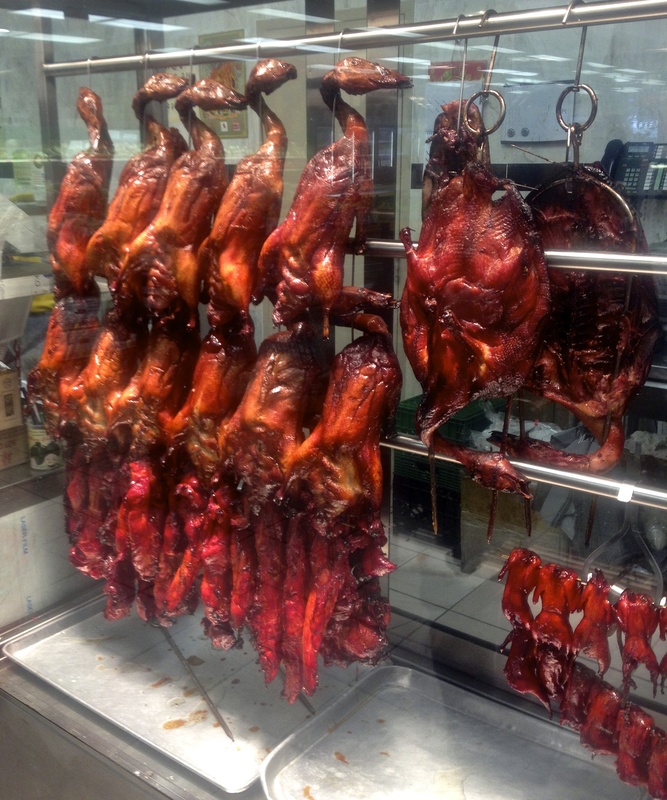 This food demonstration made for an excellent excuse to visit the local Asian Market. I have been itching to visit for sometime now and I am so glad that I did. This market brought me right back to Thailand. The distinct smell, aromatic herbs and spices, fresh fish, unique labels and more culinary possibilities then I could ever imagine. It was like a little piece of heaven. 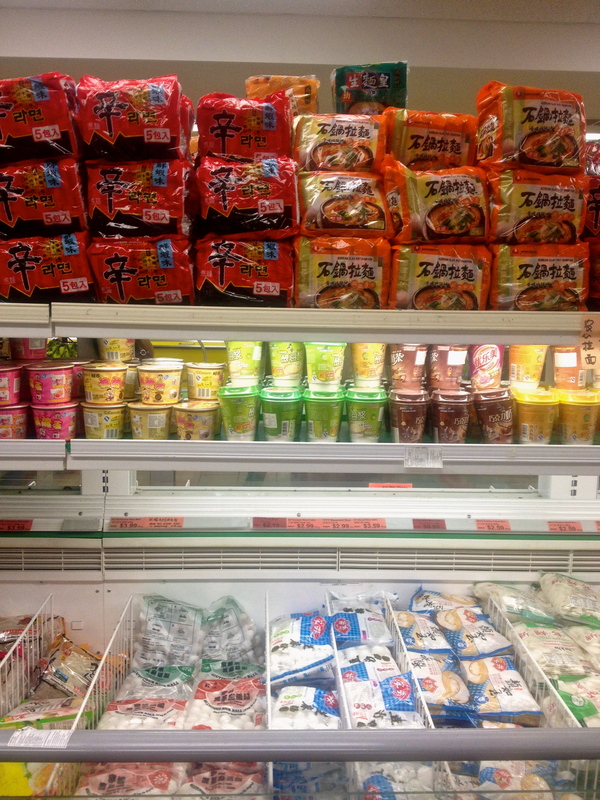 If you’re looking for a little adventure or a way to spice up your cooking, take a trip to the local Asian Market! It is worth the trip and your meals will thank you! The Women’s event is on Friday, April 5th from 7-9:30 at the Elmira Pentecostal Church. It will be a night filled with all of your favourite things; shopping, spa packages, free samples and food! Ladies, I hope to see you there! This pasta is healthy, simple and delicious. Browned Italian turkey sausage sautéed with roasted red peppers, spinach, onion, garlic and a hint of chilli. 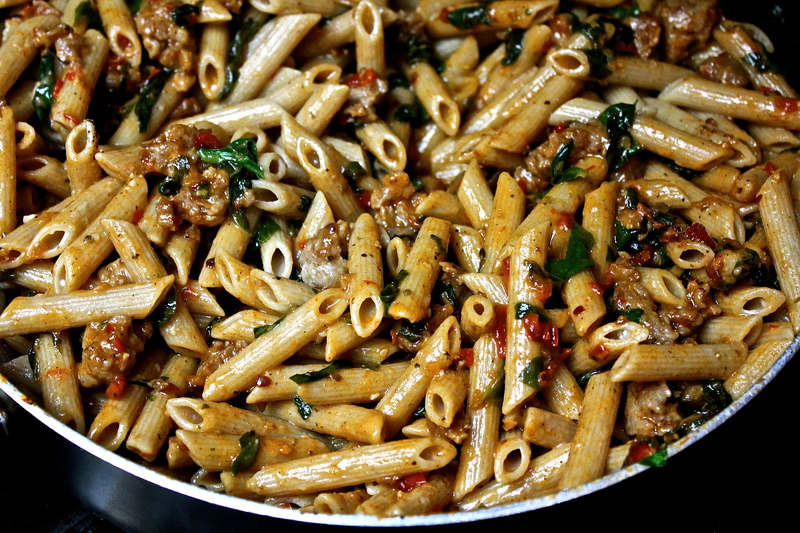 This combination with fresh parmesan cheese and whole wheat penne makes for the perfect weeknight dinner. Hint: Always remember to reserve some pasta cooking water when making fresh sauce. 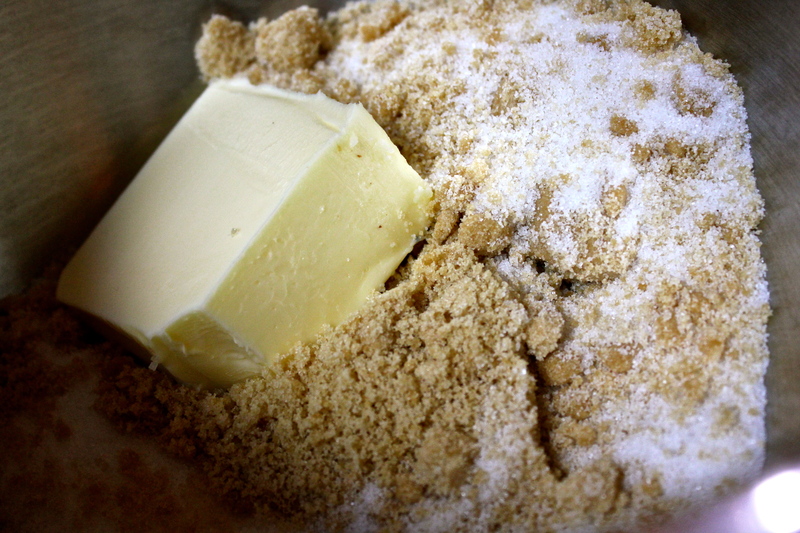 The starchy liquid will bring everything together and act as a thickening agent. Have questions about cooking pasta? Curious about making your own sauce?